Peter R. Barsz spends a substantial amount of his time providing management and financial consulting services to governmental and non-profit entities and providing tax preparation and consulting services to individuals and businesses (both non-profit and for-profit). He received a gubernatorial appointment to serve as Chairman of the Pennsylvania State Tax Equalization Board (“STEB”), an independent agency of the Commonwealth that is tasked with obtaining information on real estate sales throughout the state. The information is ultimately utilized by the Pennsylvania Department of Education in its school district funding formula. Mr. Barsz received an appointment by the Pennsylvania Legislature and currently is serving as a public member on the Legislative Audit Advisory Commission for the 2017-18 Legislative Sessions of the General Assembly. This Commission serves as the audit committee for both the Pennsylvania Senate and House of Representatives. In June of 2016, Mr. Barsz was appointed by a Delaware County Common Pleas judge to serve for a one year term as Receiver of the Chester Upland School District. This past May, he was appointed to serve as Receiver of the Chester Upland School District until the conclusion of the current Receivership period in 2019. This district is considered distressed and as the Receiver, Mr. Barsz has the full responsibility of the academic and financial wellbeing of the District. Mr. Barsz has been appointed by the Court of Common Pleas of Delaware County to testify on behalf of, and act as, the Court’s expert in a case to perform an analysis of what has been and what is to be paid by each party in a Property Settlement; to act as Receiver for two companies and calculate assets, liabilities, income, and expenses (as directed by Court Order) to establish equitable shareholder income and distributions; and, to act as the Custodian of a company involved in a shareholder dispute to ensure all company disbursements and hiring are legitimate and done in the best interests of the company shareholders, and decide upon the accuracy of the corporate income tax returns, should their accuracy be in dispute. Mr. Barsz currently serves as the appointed Treasurer of Honey Brook Township, Chester County; West Caln Township, Chester County; Thornbury Township, Delaware County; and, Bethel Township, Delaware County. He is currently the Finance Director for the City of Coatesville, Chester County and along with his associates is providing financial consulting services and assistance to Aston Township, Delaware County. During the summer and fall of 2014, Mr. Barsz assisted Chadds Ford Township, Delaware County by acting in the role of Interim Township Manager. He and his firm currently act as the real estate tax collector of Upper Providence Township, Delaware County. 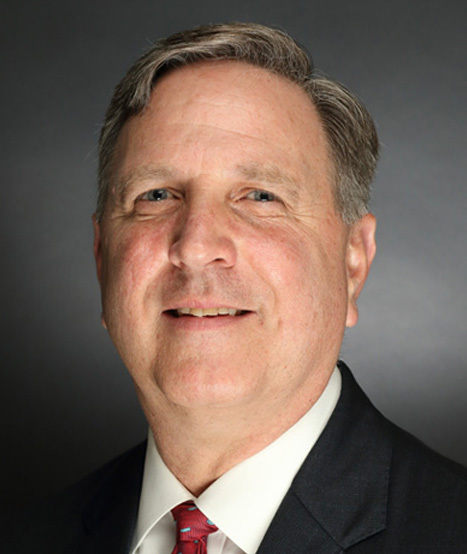 He is a former member of the Upper Providence Township, Delaware County Zoning Hearing Board and has served as the elected Controller for Marple Township, Delaware County. Mr. Barsz also currently serves as Treasurer of the Foundation of the Delaware County Chamber of Commerce, as a Board Member of DNB First Bank Advisory Committee, and Treasurer of numerous Candidate Campaign and Political Action Committees.